The Greek island of Chios is still experiencing new migrant arrivals despite the EU-Turkey migrant deal that is in place. Tensions on the island between locals and migrants have been rising over the past few months as residents on the island have reported that fights among different migrant groups in the reception centers are almost daily, ekathimerini.com says. Also, protests by residents against building new migrant pre-departure centers on the island has resulted in the existing camps becoming even more overcrowded. One of the latest incidences that escalated to a full-blown brawl involving over 60 migrants occurred on Tuesday at the Vial reception center where two small groups initiated the confrontation by throwing rocks at each other. Soon after the confrontation started, over 60 people became involved, the Greek riot police were called and broke up the fight. If the pre-departure camps were to be crested on Chios, they would be closed-structure facilities, much like detention centers, with a capacity of around 150-200 people. 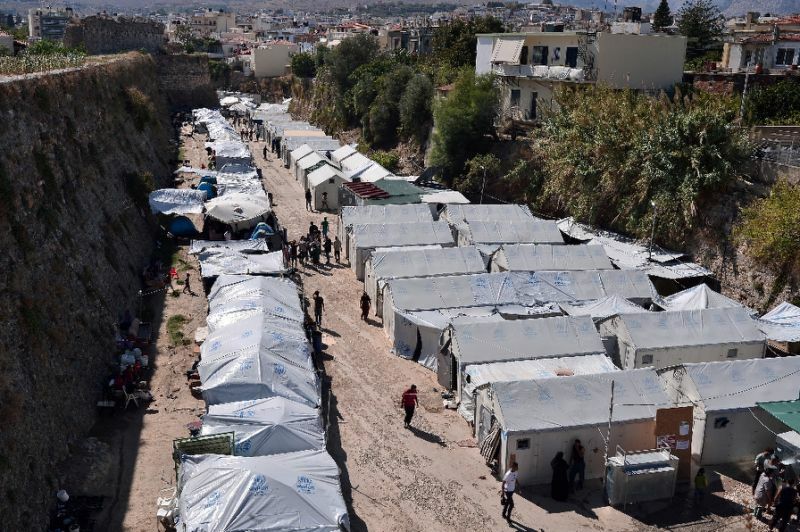 Officials believe that such camps would help relieve some of the pressure on the Aegean islands’ migrant camps which have been operating at over capacity for some time.